Post was edited 1 time, last by “Shore!Fishing Pro Gear” ( Mar 22nd 2019, 12:51pm ). 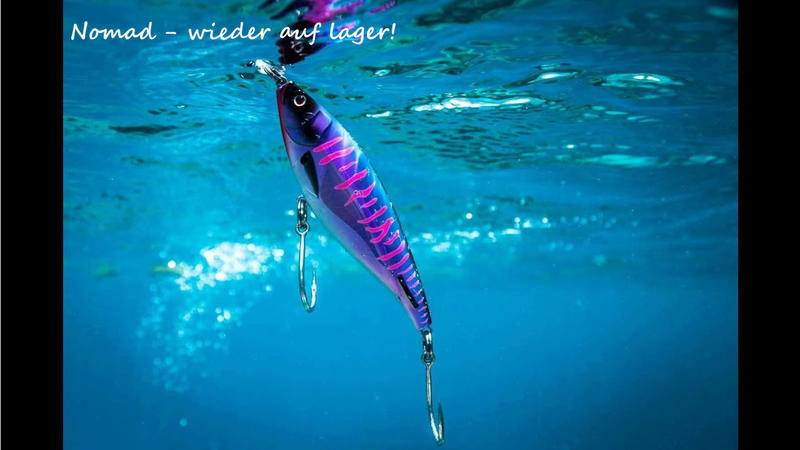 Nehmt ihr den Nomad DTX Minnow 200 auch noch ins Programm ? Aktuelle Pelagic Sonderedition 2017 ! Shorts direkt mit Gürtel Hammer ! !